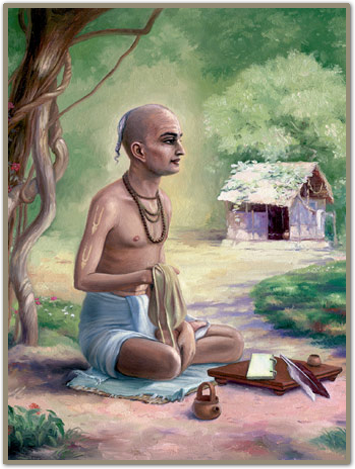 The Hari Bhakti Vilasa (is a book) which was conceptionalised by Sanatana Gosvami. Then Gopala Bhatta Gosvami together with Sanatana Gosvami compiled it, with many quotes from other scriptures. So, they worked on it together and were trying to write a book which was acceptable to their time. In that time, the bramanical community would have not accepted the book if certain principles were not mentioned there so that is why they included certain things. 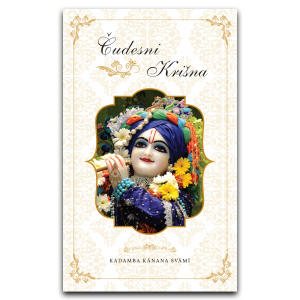 Srila Prabhupada’s books are particularly aimed at pure devotional service exclusively! 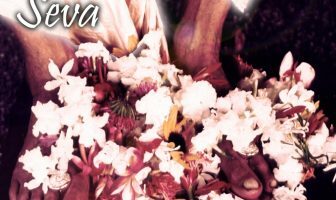 There is never an element of karma-kanda in Prabhupada’s recommendations. 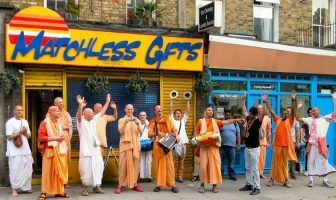 So in that way, as long as this book would stand, the path of pure bhakti will be described based on these books and will remain the foundation. That doesn’t mean that we have no business with other scriptures, we do. There will be a need for a society – a social way of life. 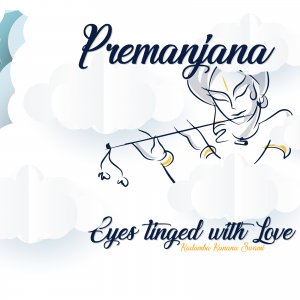 The varnasrama culture is governed by many scriptures and one will have to incorporate many of these things. 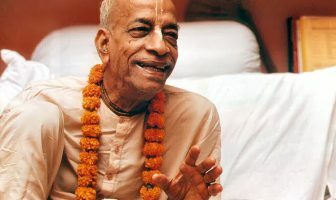 I do feel that the best thing our generation probably could do is to submit to being very transparent to Prabhupada – to just keep the teachings of Prabhupada very clear for the coming generations. 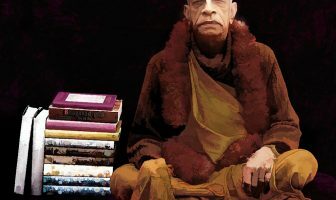 I mean, now we can still ask what did Prabhupada actually say? But a 100 years from now!? So, it’s important to keep these books in the centre, absolutely very important! They should remain the law, the books for the next 10,000 years and all other books should be considered secondary!